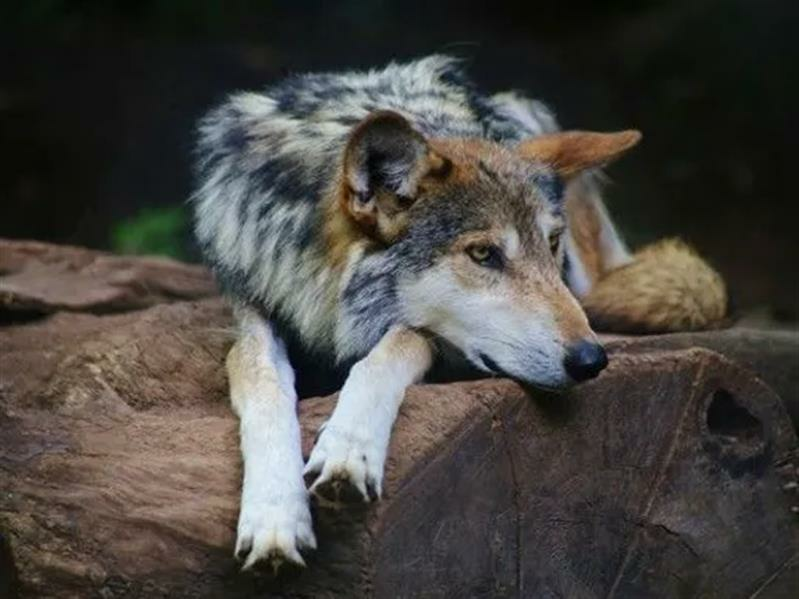 The Mexican wolf, one of the most endangered apex predators in the world, once roamed the mountains and deserts of the Southwest and Mexico by the thousands. They were killed by ranchers and government trappers largely because of conflicts with the livestock industry. Now, over 20,000 people (most from El Paso) have signed letters and petitions asking the Texas Parks and Wildlife Department to support a plan to return the wolf to the wilds of Texas.